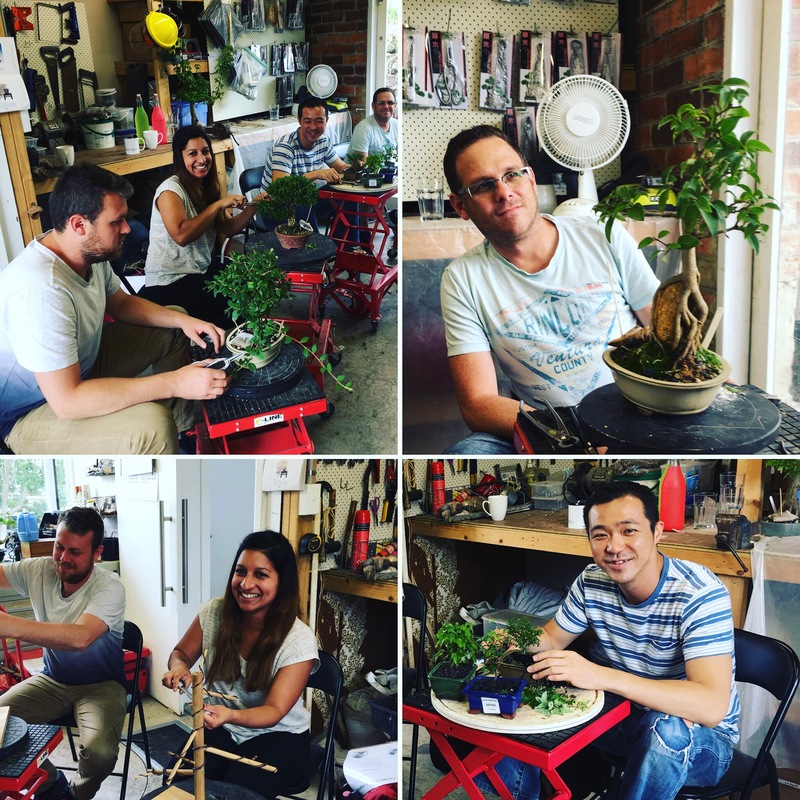 I offer a 3 hour Introduction to Bonsai Training Course that normally runs on a Saturday. I am located in Glen Waverley. You can bring along any trees you may have or you can work on a few of mine. I have tools for you to use or you can bring along your own tools. We cover the fundamentals of keeping bonsai, their pruning, care, styling and wiring as well as managing pests and disease. The course is a great foundation to start your bonsai journey. It’s always fun and informative. 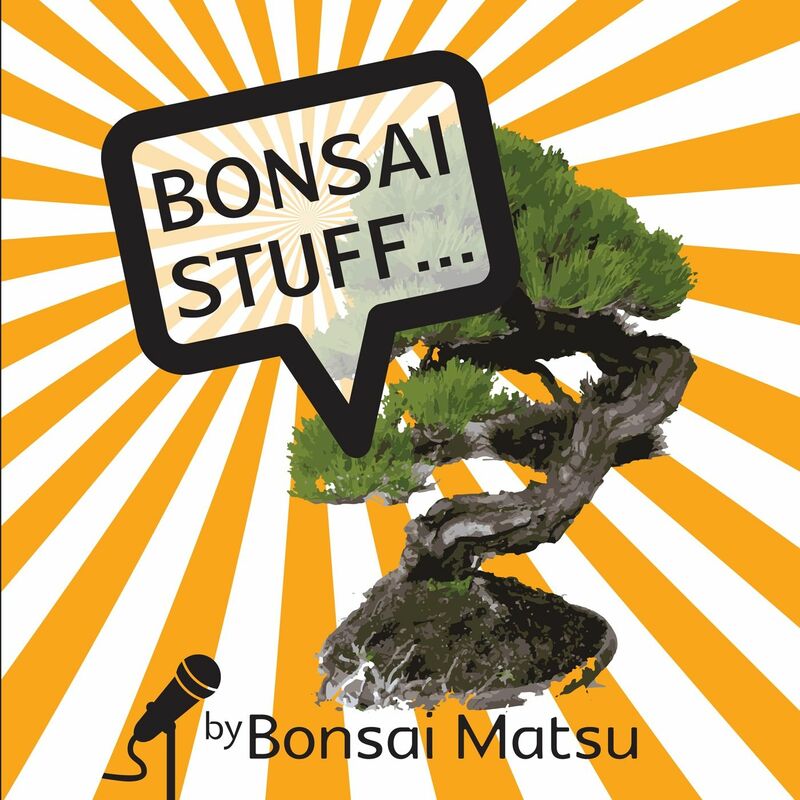 You’ll go home with the knowledge you need to successfully keep and grow bonsai. Comprehensive notes are provided. Class size is limited to 3-6 people so early booking is essential. This course is perfect for the absolute beginner! Click here to email regarding this course. This course can be a great gift for someone special too. Contact us if you would like to organise a Gift Voucher.